How can I tell what version of Skype I have? Scroll down and select Help & Feedback. The Help & Feedback window will show your version information. Customizable themes—Choose a colour and theme that reflects your mood, personality, or time of day. So why should you update to the latest version of Skype? 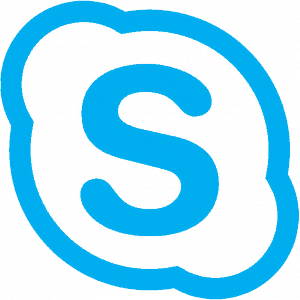 Skype is always making improvements, such as enhanced quality, better reliability, and improved security. Yes. Support for Skype version 7 and below will end on November 1, 2018 on desktop devices and November 15, 2018 on mobile and tablet devices. When support ends, Skype will begin requiring updates to the latest version. 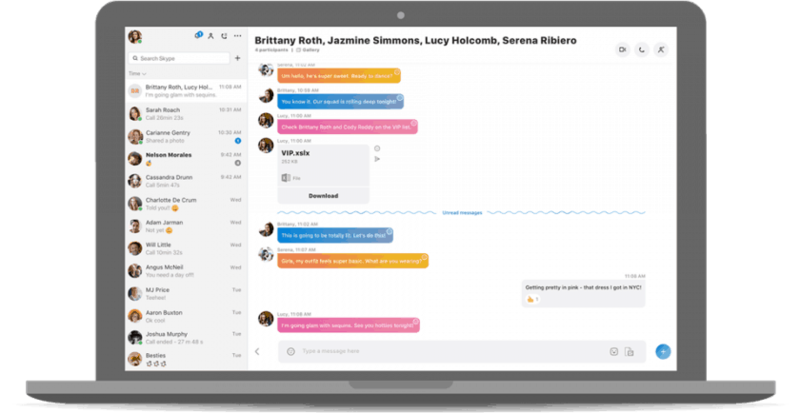 For Mac, Windows 7 and above, when you update the Skype application on your device, you will be able to access your chat history from the past one year. History older than a year is only stored locally on your machine and is not backed up in the cloud. We recommend that you export the history file from Skype and save it to your preferred storage location, this is something that Geeks on Wheels can help with if you are uncomfortable with this step. We’ll take you through the steps to export your history. For Windows XP and Vista users, you will need to update your OS to Windows 7 or higher to continue using Skype on the same device. You can also sign in to Skype on a supported device. If I have Skype on Windows XP or Vista, how can I keep my chat history? Select the Export Chat History button. Choose a location to save the file to, then select Save. You can use the CSV file with any spreadsheet program, such as Microsoft Excel. Be aware that some content, like media files, is not exported; shared URLs and similar content is exported within XML tags; some messages may be split into separate rows due to formatting issues. If you need help exporting your chat history or upgrading to the new Skype we can help. Geeks on Wheels has an expert team of mobile computer repair specialists that provide computer assistance when you need it most. Geeks on Wheels operates in a number of locations around New Zealand, including Auckland, Cambridge, Dunedin, Kapiti Coast, Hamilton, New Plymouth, Wellington, Christchurch, and Tauranga.